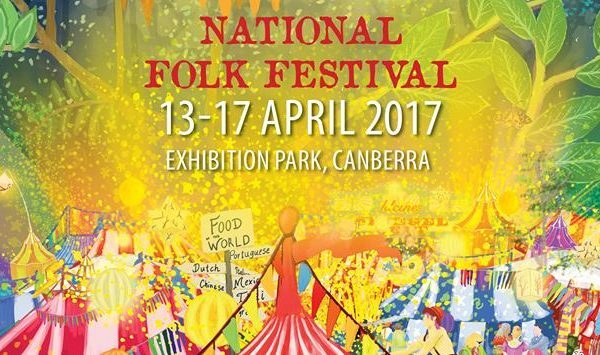 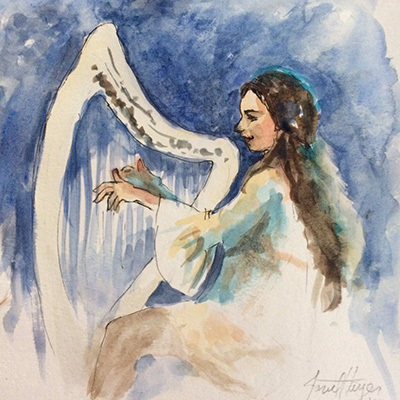 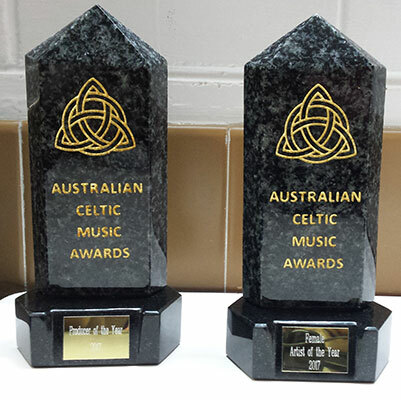 The Australian Celtic Music Awards evening is held each May during the Australian Celtic Music Festival weekend. 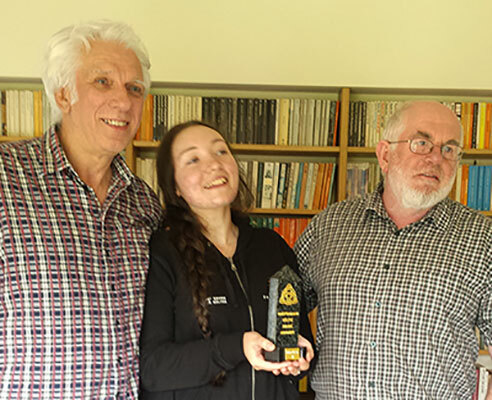 This year (2017) Siobhan was nominated in many categories and was delighted to win the “Female Artist of the Year” and for her “Entwined” album producers, Ben Heneghan and Ian Lawson, to receive the award for “Producers of the Year”. 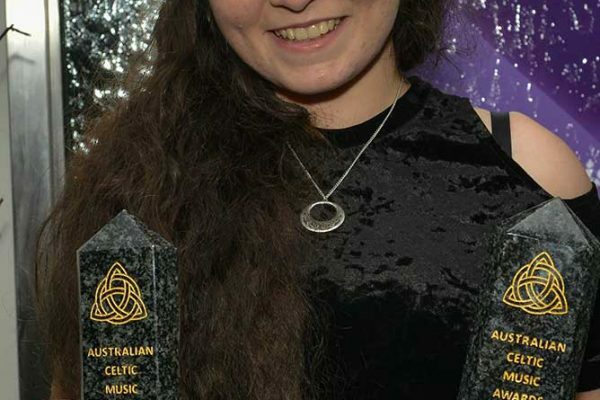 She was also a finalist in the “Best Celtic Album” (for “Entwined”), and “Best Celtic Song” (for both “The Parting Glass” and “Dance of the Leaves”).